Won't be long, I suppose, before the count of Iron Hill (IH) locations outnumbers the brewery's age in years. The 22-year-old Brewery & Restaurant is due to open #15 in September (exact date still TBA) with #16 hot on its heels at the center of everything in Hershey, Pa. (If you don't know everything going on in this part of Pennsylvania (and I mean beyond the brewing activity), you should really catch up during a few days in Hershey sometime soon. But this is about Center City Philadelphia and its ambitious remaking of East Market Street. 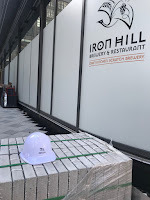 Iron Hill is putting its second city location (the other being in the northwestern neighborhood of Chestnut Hill, opened in 2012) on Market Street between 11th and 12th Streets facing the historic Reading Terminal Headhouse (where today's SEPTA Jefferson train station operates below ground; take note train-going beer seekers). 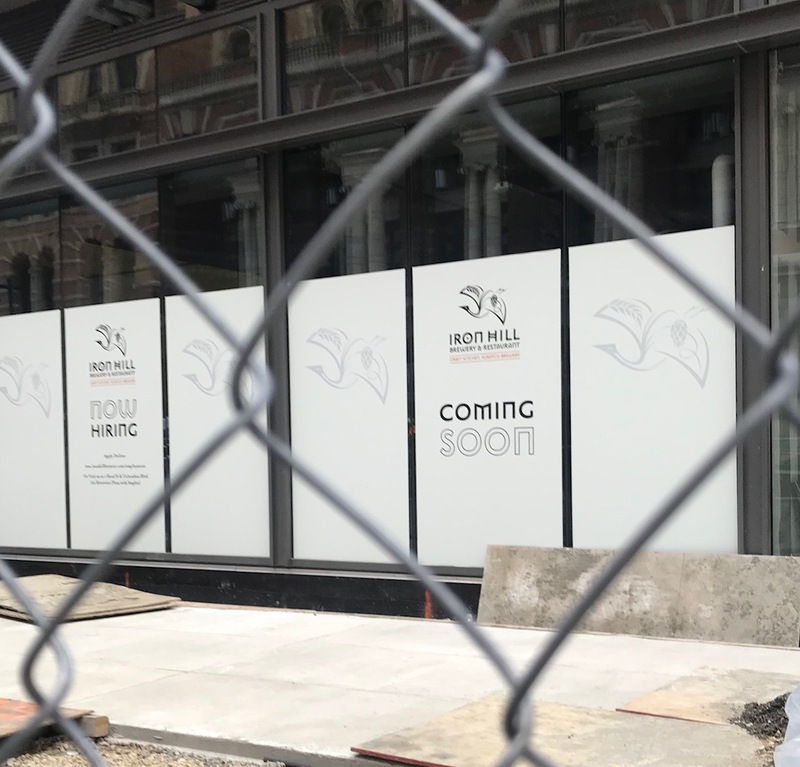 The full city block from Market to Chestnut Streets has been redeveloped over the past few years and, when finished, will include residential, hotel, and retail. 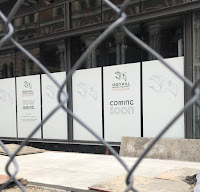 Cutting between the buildings fronting Market Street and adjacent to Iron Hill's outdoor seating is a smartly placed pedestrian walkway which management says they will have access to for special events. Oh, that sounds ideal, does it not? 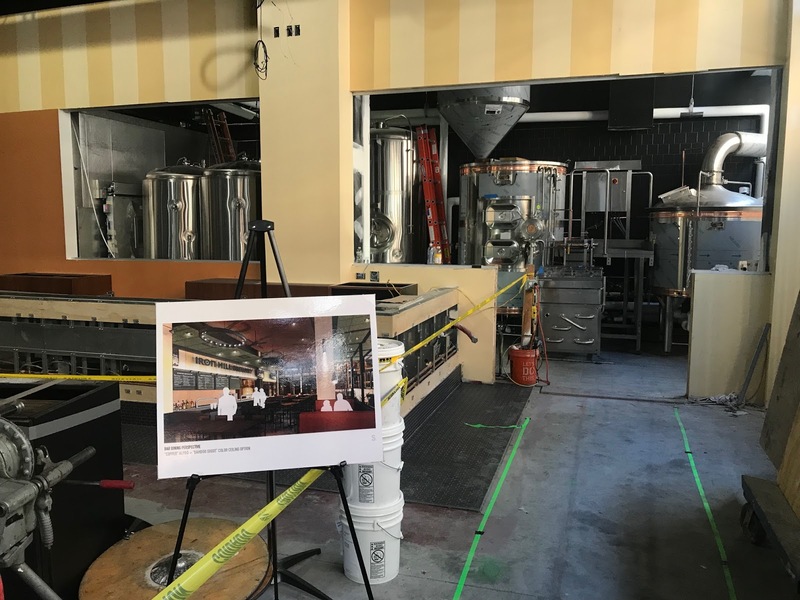 Inside, the restaurant and brewery will be one of the company's smaller footprints, given the location and physical constraints amongst the mixed-use development. 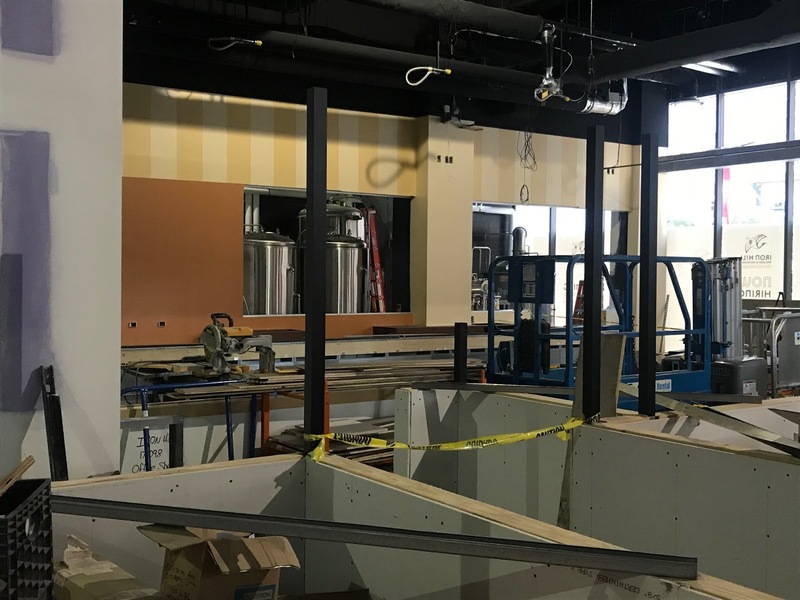 The restaurant plans to present the same type of "scratch kitchen menu" available at other locations and the brewery (10-bbl) will be cranking out mostly seasonal and specialty beers with the house beers typically being produced and delivered from other larger IH locations. 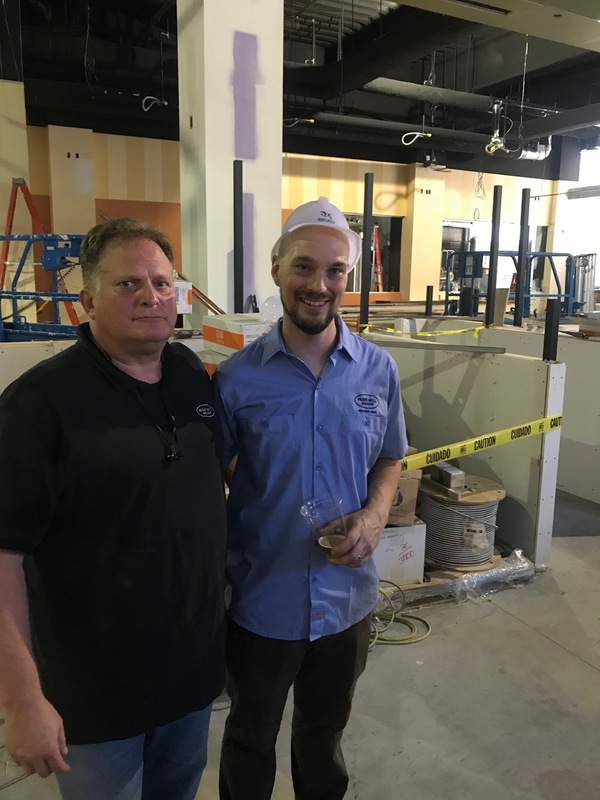 Josh Jastrzembski has command of the kitchen and Ben Schamberg will be taking on the brewing operations and falls under the regional brewing management of respected IH veteran Chris LaPierre. Jastrzembski has worked nearby at the Loews restaurants and Schamber comes from local brewing roots at Philadelphia Brewing and Nodding Head. At the preview event held last week, familiar founding faces of IH ownership -- Kevin Davies, Mark Edelson, Kevin Finn -- introduced a new face, that of Kim Boerema. 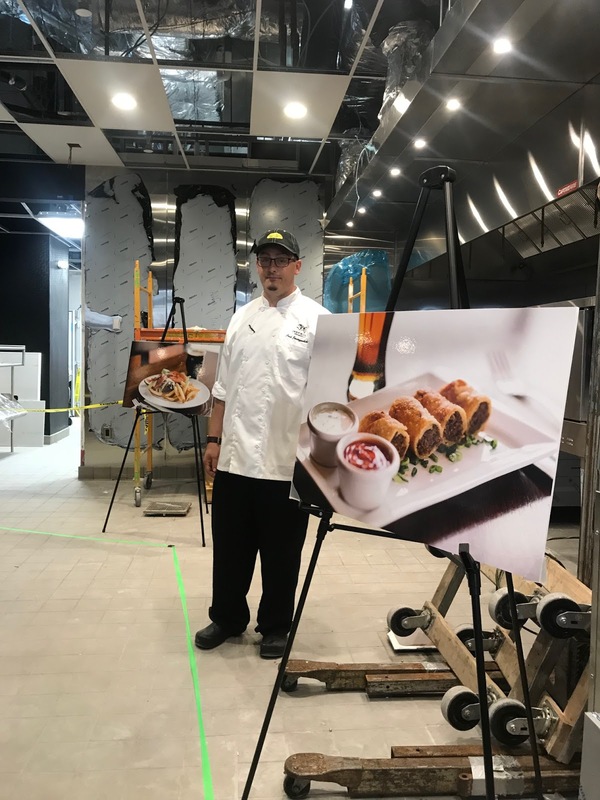 He comes to Iron Hill with a long career in the restaurant industry, opening more than 200 restaurants in over 30 years. He will hold the role of CEO, while Kevin Finn is taking the position of Chairman of the Board. 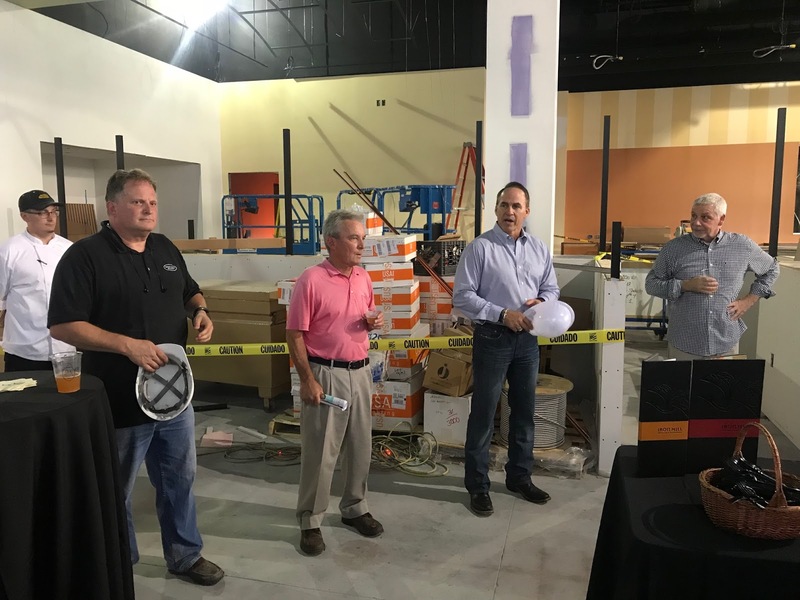 Seems that they've positioned themselves, as they've continued to carefully through the years, to reach their goal of 20 locations by the year 2020. I'll have more to share in early September as they begin to put the final polishing touches and do more previews and soft openings. By the way, calling this Iron Hill's 15th location got me to thinking that it's been a while since I took an actual tally on brewing establishments within the city proper. When I wrote my book in 2014 and as it was published in 2015, there were between 5-8 breweries. Now, unless I'm missing any below, the city stands (for a few seconds, anyway) at 20 breweries. 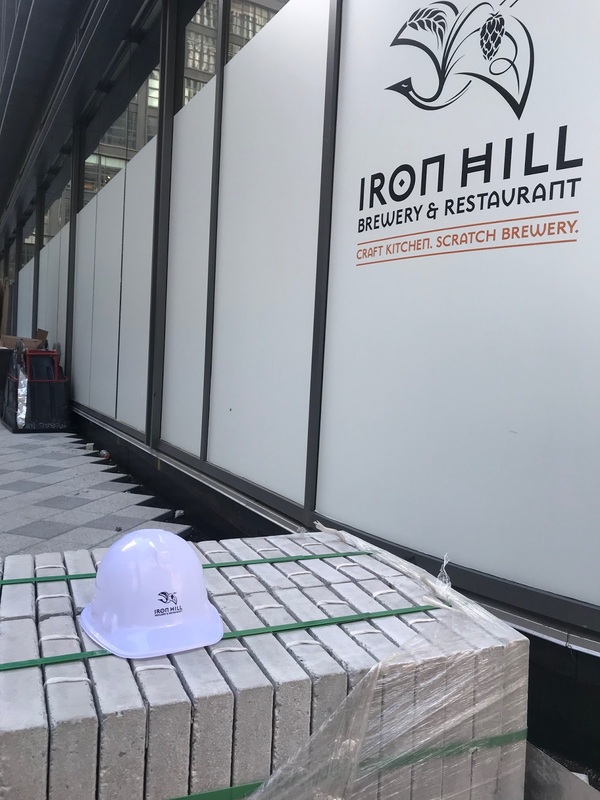 Iron Hill should be number 21 next month. 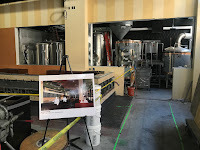 Triple Bottom is due at some point in Love City's neighborhood and Don Russell recently reported in his e-mail newsletter two new breweries on the horizon for the Roxborough neighborhood -- one unnamed and one to be named Twisted Gingers -- plus one in South Philly for 2019 going by the name Cartesian Brewing. Have I missed any others? 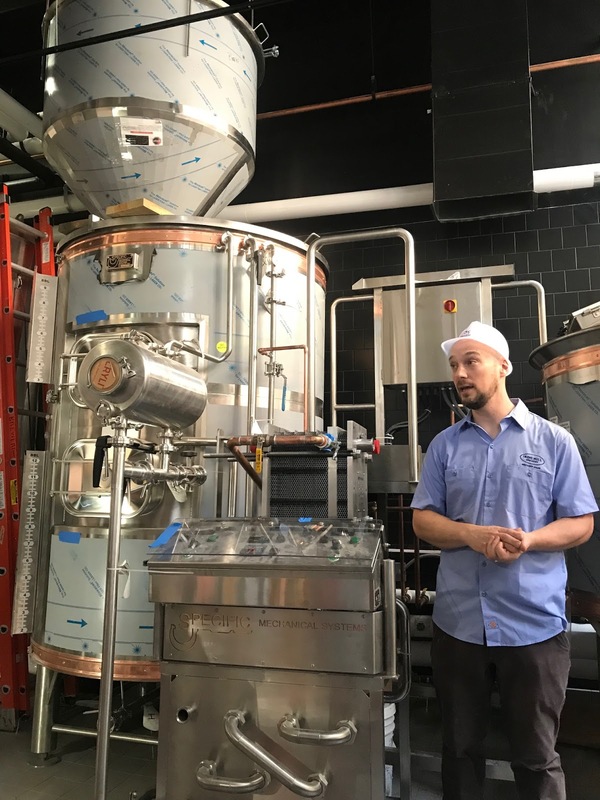 Oh, and unless I'm unaware that they've begun brewing, Roy-Pitz and Goose Island only count as taprooms/brewpub extensions of their production facilities located elsewhere outside the city.